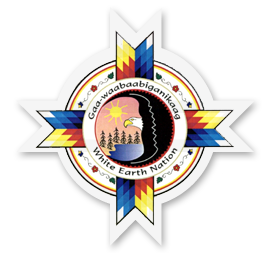 19th Annual NTCSA Training Conference to be held June 23 - 27, 2019. 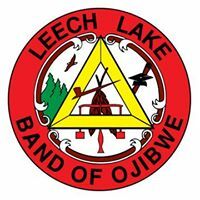 Thank you to the generous sponsors listed below for their support during the 18th Annual NTCSA Training Conference held June 2018 in Prior Lake, MN! 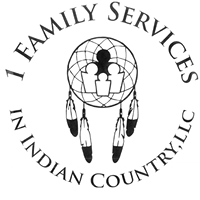 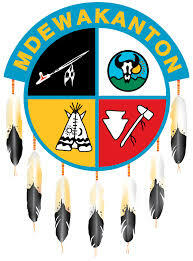 1 Family Services in Indian Country, LLC.